Career Prospects: What Awaits Paralegals in Immigration Law? Paralegals have many options when it comes to the routes they can take upon entering the legal field. Practices have different areas of focus when it comes to the law, and one of the brightest spots these days is in the field of immigration law. Becoming a paralegal for an immigration lawyer promises high job prospects and rewarding pay. The Bureau of Labor Statistics reports that paralegals, in general, have a job outlook that is 17 percent higher and a median pay of $46,990 per annum. Immigration is a branch of the law where practitioners have high ratings on the soul satisfaction scale. One of the biggest plusses in working as a paralegal with immigration lawyers is that you will be guided to assist in handling cases of refugees and immigrants. Every case solved adds to your personal reward. Immigration is a hands-on branch of the legal practice allowing paralegals to work on related matters in a variety of settings. It is a field that, in many respects, tackles business law, civil liberties, commercial work, litigation, and human rights advocacy. Proper immigration paralegal training will equip you about all there really is to know about the practice despite the specialization. Being in immigration requires you to possess and develop diverse talents and skills. 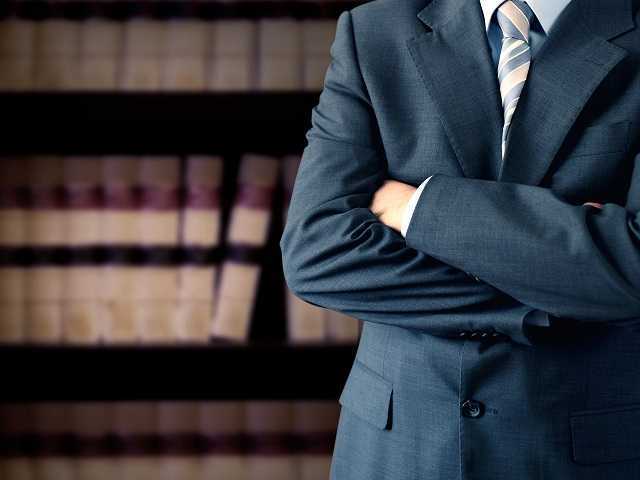 Involvement in this particular branch of the law requires a flair for regulatory practice, strong personal communication skills, and a deft touch in court. As the law is always changing, the practice provides an intellectually demanding and exciting atmosphere. If you love change and have a knack for keeping up-to-date, immigration law offers the right environment. Immigration paralegals will find that this career trajectory has a good balance in terms of personal and professional rewards, varied practice field, and avenues for skills development. It makes a perfect career choice with excellent career advantages. What Are the Different Money-Lending Rules in Singapore?